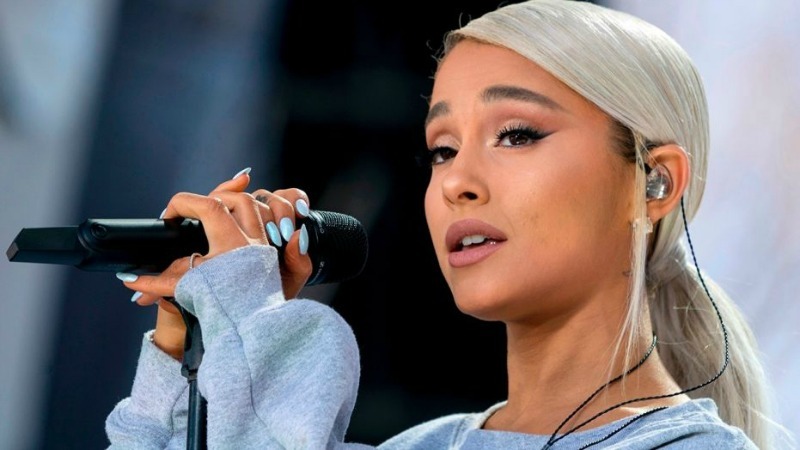 Ariana Grande has fired back at the Grammys producer who blamed scheduling for the cancellation of her planned performance, saying she pulled out of Sunday’s show because her creativity was being “stifled” by producers. “As it turned out when we finally got the point where we thought maybe it would work, she felt it was too late for her to pull something together for sure,” Ehrlich said in the interview. Grande shared a screenshot of the interview on Twitter, accusing Ehrlich of lying. “I’ve kept my mouth shut but now you’re lying about me,” she wrote. 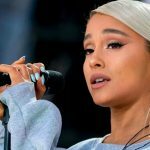 TheWrap has reached out to the Grammys for comment on Grande’s tweets.